Everyone knows how imp is to drink water and kidney needs water to filter out all toxins. Most of the people think they drink plenty of water but experiment 1 day and measure how much water you drank. How much one needs varies depending on your activity , life style. So figure out how much you should be drinking (Google to find out how much. Lot of websites with good guidance)and see if you really drank enough. Our bodies are around 70% water and earth is also 70% water. Yes, I did measure today and was little short than where I would like to be. Am asked many times abt drinking water during meal. So here’s what Ayurveda recommends and its working for me. 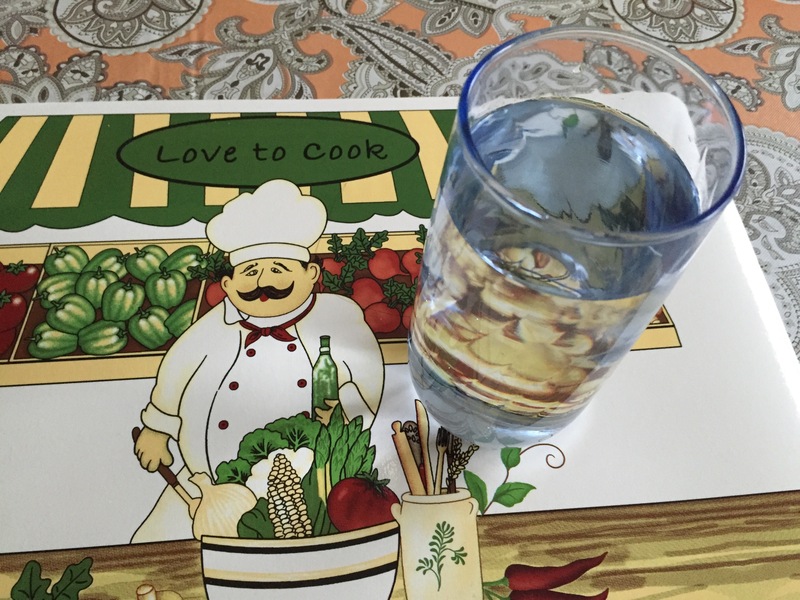 Drink a glass of water 30 mins before meal. Chew your food well. Food is mainly water too so if you chew well then you won’t feel the need to drink water but if you have to, then drink. Drink a glass after 1 hr of meal. It’s ok to drink little after meal to clean mouth. And don’t forget to drink water first thing in the morning. So teach kids too by example. I see lot of kids don’t drink water at all. Enjoy water and you will feel, look better too !